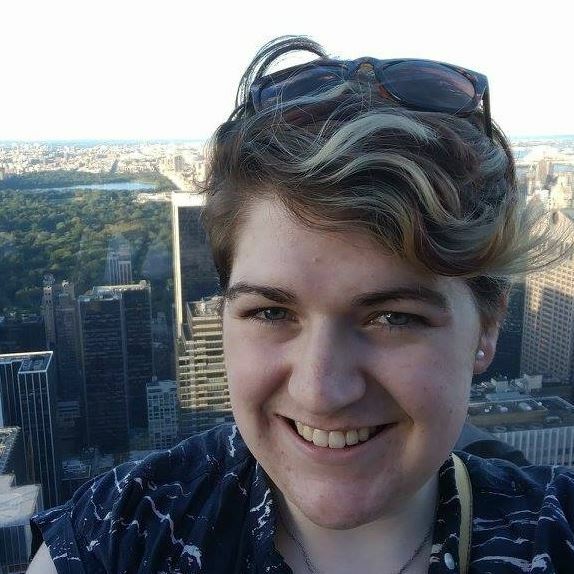 STEPHANIE K. HAWKINS (Stage Manager) is a freelance stage manager and production manager, and she is delighted to be working with The Second City. Chicago: Lookingglass Theatre, Oak Park Festival Theatre. Elsewhere: Indiana Repertory Theatre, The Hangar Theatre, South Coast Repertory. Go Blue!